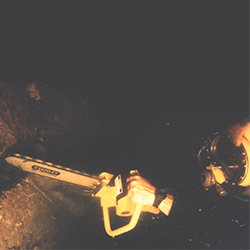 The Stanley line of underwater chain saws are designed for cutting all types of wood structures including bridge pilings, pier and dock timbers. 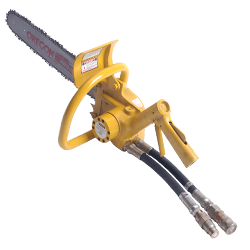 All chain saw models include an interlocking safety trigger with hand guard and stainless steel spool and fasteners. 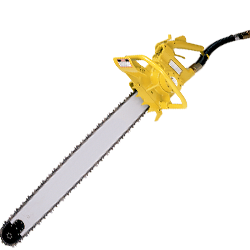 Available in bar lengths up to 20"
Available in bar lengths up to 36"